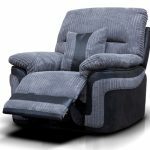 This is classy new sofa collection is available reclining or fixed in a 3-seater, 2-seater, 1.5 seater snuggler and a chair. It also has a variety of vibrant leather colours to choose from. Add style and comfort to your living area with this British made sofa! 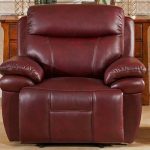 This sofa features a high back and padded arms for support and comfort. 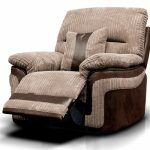 We offer this compact suite in a standard fixed back or reclining option for versatility. 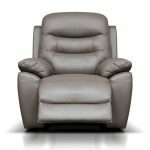 The reclining option can be manual or power operated. 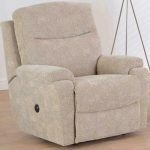 There is also a wide choice of fabrics to choose from and optional scatter cushions or a storage footstool is available to order.